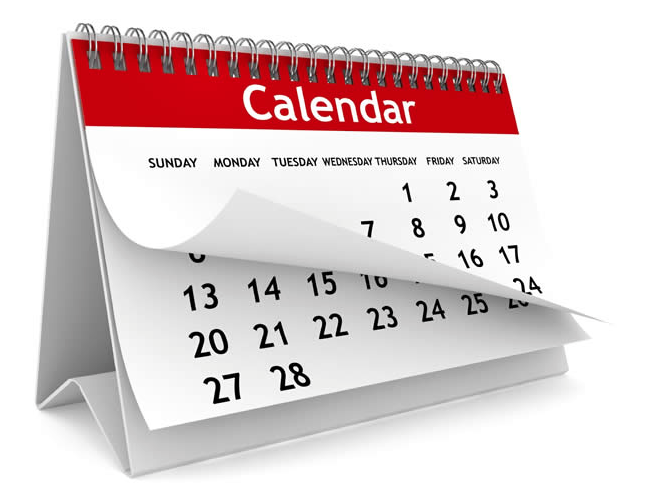 COMING SOON: An up-to-date monthly calendar showing all of our show dates and venues. It will also have dates and venue for our upcoming monthly "Come Play with the Improvables!" drop-in improv-a-go-go. Stay tuned!